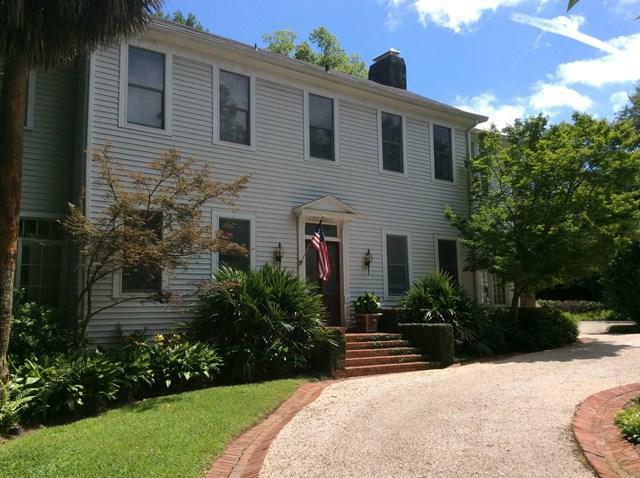 One of the wonderful historic homes of downtown Aiken, "Match Point is a 4-bedroom historic residence of the highest quality. 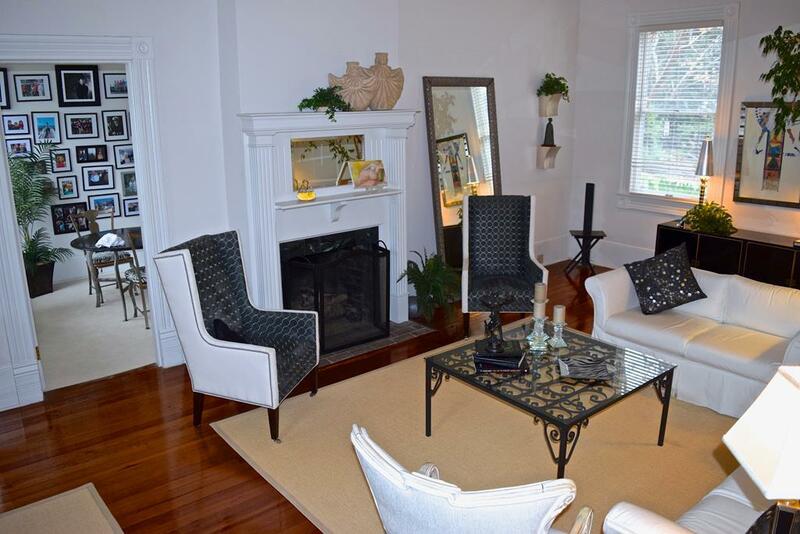 Architecturally gracious, immaculate in maintenance, & blessed w/a superb downtown location. Wood floors, 5 HVAC zones, tall windows, & a fire protection sprinkler system. The main floor has 12-foot ceilings, many with coffered panels. 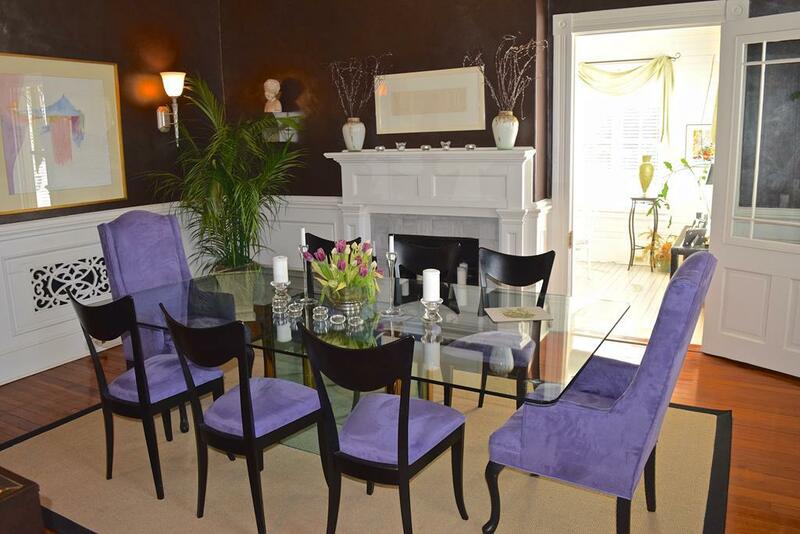 The large formal rooms display handsome woodwork & flow beautifully for entertaining. 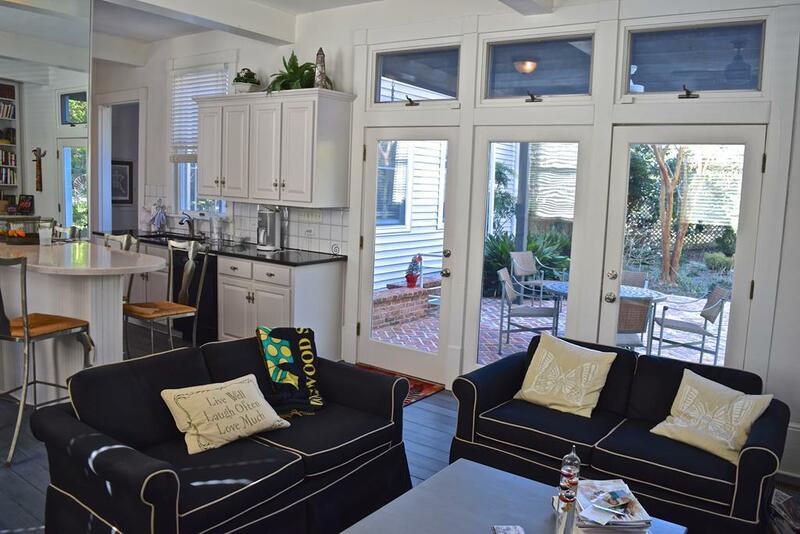 The chef's kitchen opens to a sun-filled gathering room & a lovely patio. The main floor includes the kitchen, dining room, and living room, but also a wet bar, powder room, sun room, and a bedroom with bathroom and closet. The second floor has 10' ceilings, three en suite bedrooms, a laundry room, a workout room, a playroom, and an additional powder room. "Match Point is located 1 block from the 2200-acre Hitchcock Woods and the historic Willcox Inn. Downtown shops and restaurants and the public library are only three blocks away.